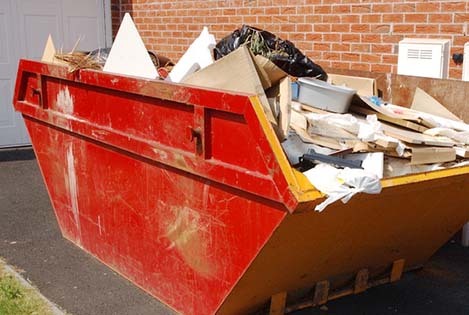 We provide our skip hire services throughout London, Essex and the UK. So, the next time you think of opting for skip hire services don’t think twice to give us a call. Our skip hire team are in hand to assist you with any requirement you have! 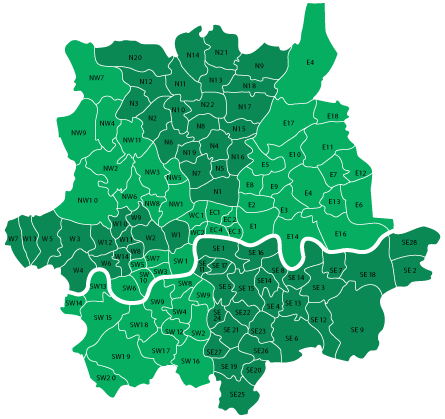 Take a look below to see the areas which we cover in London and Essex. If your area is not shown still please contact us to discuss if we can still provide you with a service.